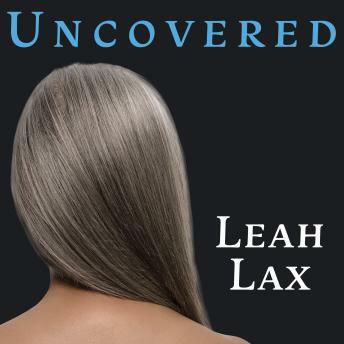 In Uncovered, Leah Lax tells her story-beginning as a young teen who left her liberal, secular home for life as a Hasidic Jew and ending as a forty-something woman who has to abandon the only world she's known for thirty years in order to achieve personal freedom. In understated, crystalline prose, Lax details her experiences with arranged marriage, fundamentalist faith, and motherhood during her years with the Hasidim, and explores how her creative, sexual, and spiritual longings simmer beneath the surface throughout her time there. The first memoir to tell of a gay woman who spent years in the Hasidic fold, Uncovered is the moving story of Lax's journey toward finding a home where she truly belongs.